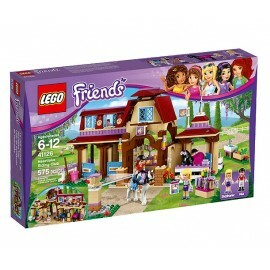 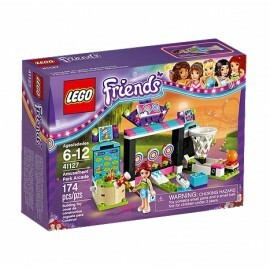 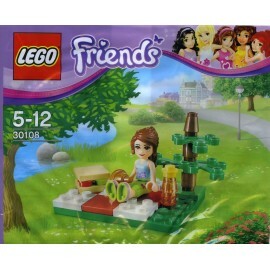 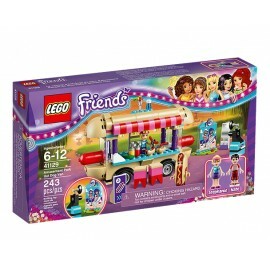 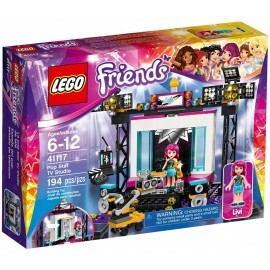 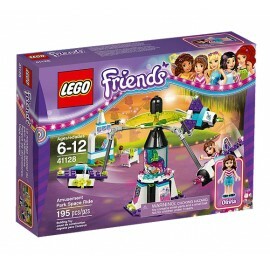 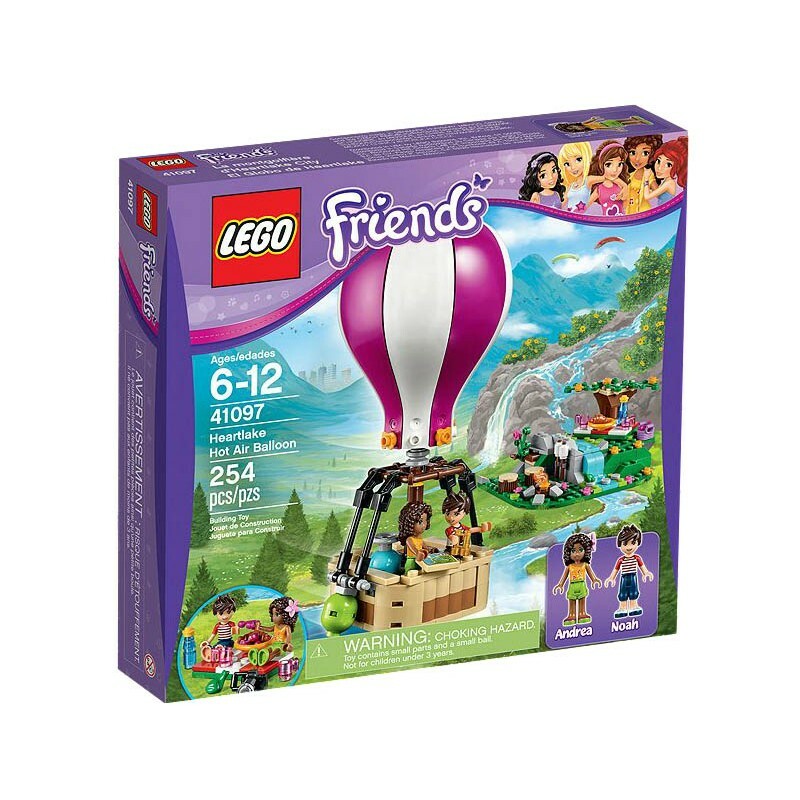 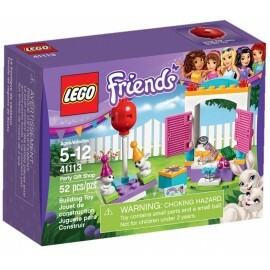 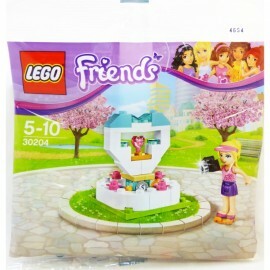 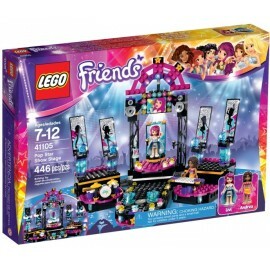 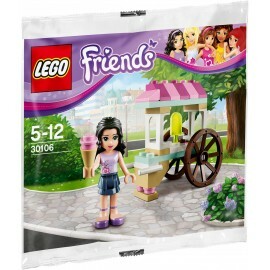 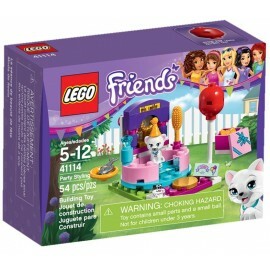 Take the LEGO® Friends Heartlake Hot Air Balloon for an amazing tour of the city, with waterfall, picnic set and hidden treasure. 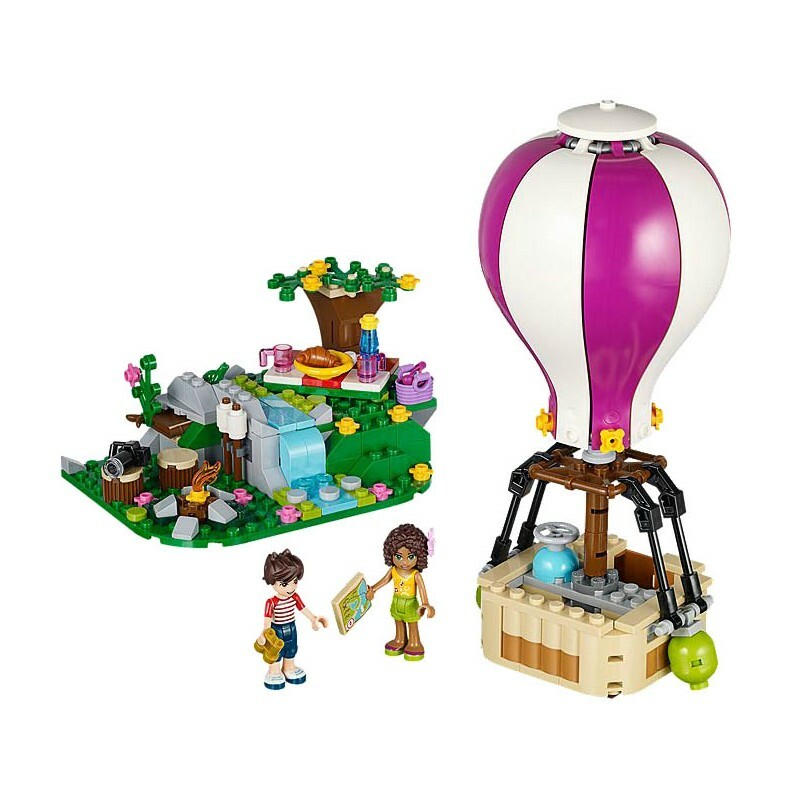 Take a trip in the Heartlake Hot Air Balloon to find the perfect picnic spot! 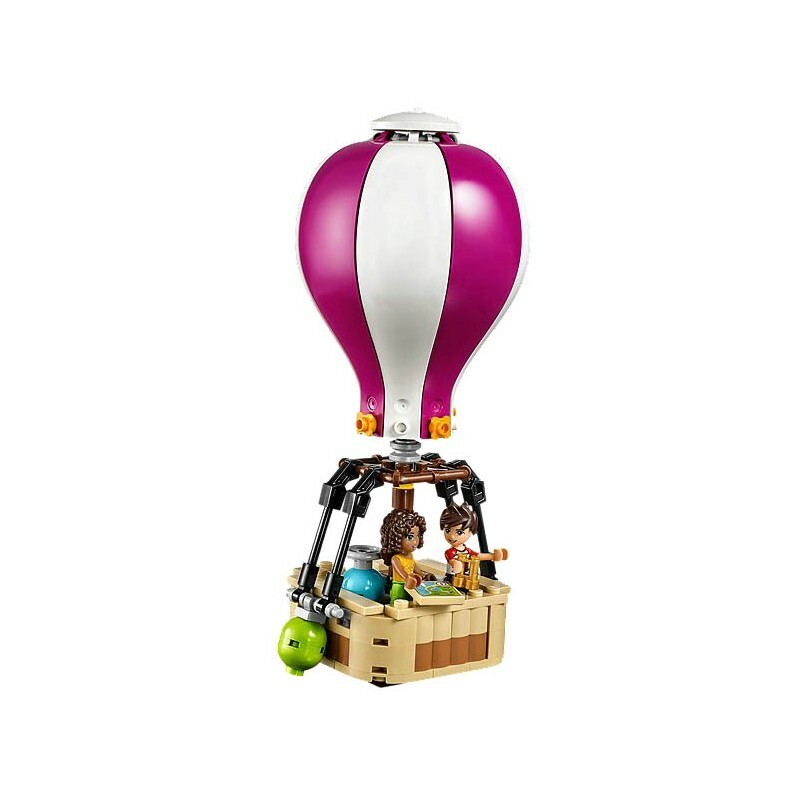 Go up, up and away in the Heartlake Hot Air Balloon for an amazing view of Heartlake City. 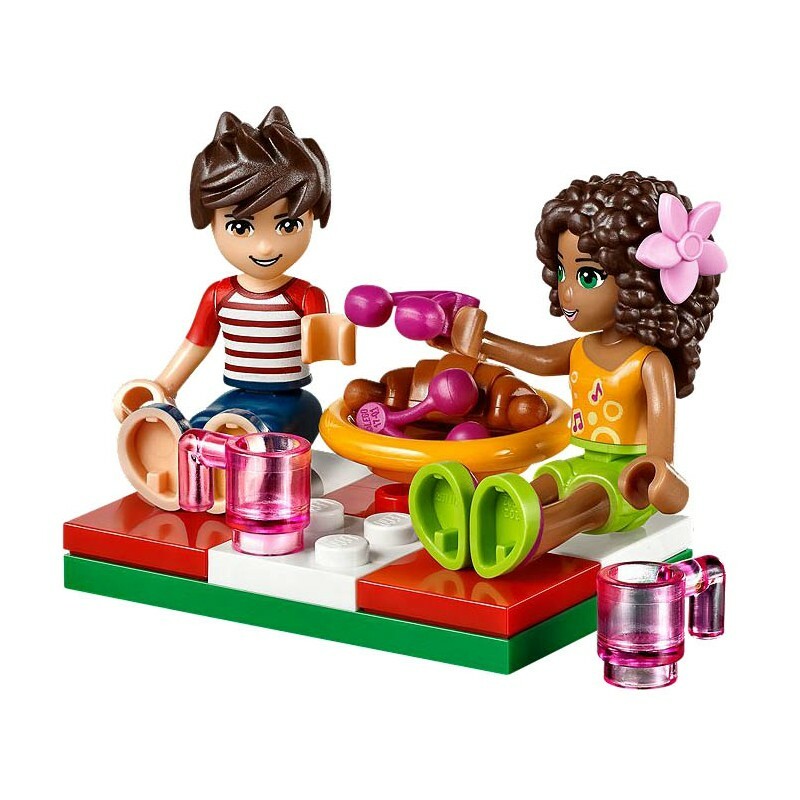 Fly up to the clouds with Andrea and Noah as they try to find a quiet spot for a picnic. 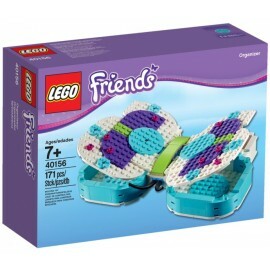 Use the map and binoculars to find the perfect place, then carefully land the Hot Air Balloon beside the waterfall. 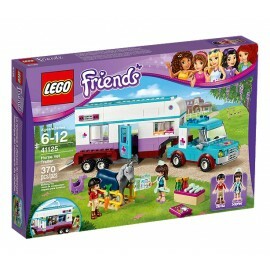 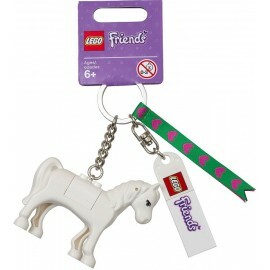 Now set up a picnic blanket and enjoy a croissant and cherries in the sunshine or toast marshmallows by the campfire. 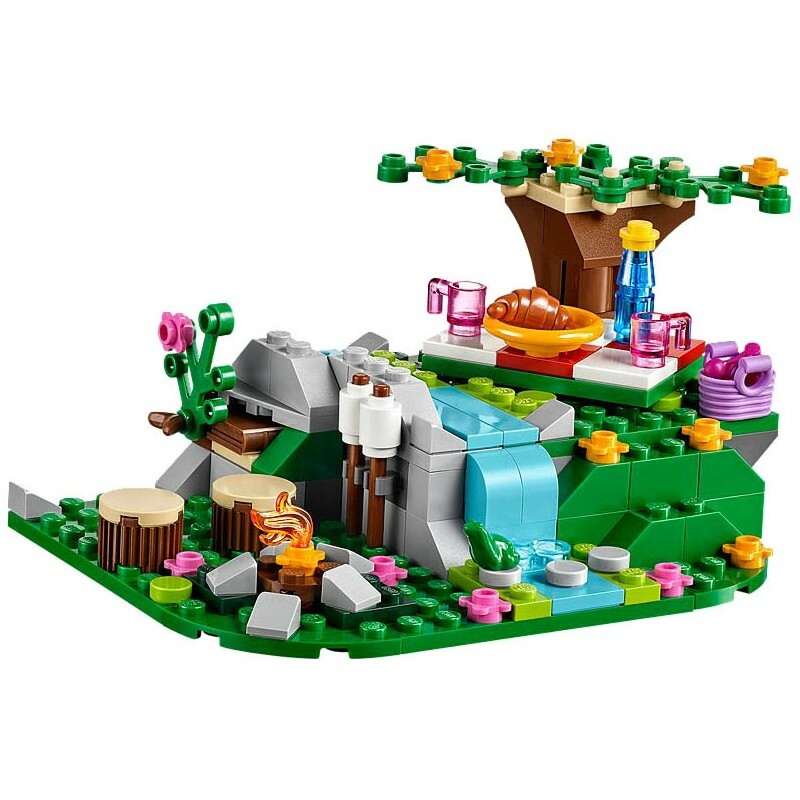 Then it’s time for some exploring – who know what treasures you’ll find! 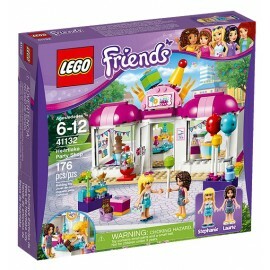 Combine withthe 41094 Heartlake Lighthouse for more sightseeing fun in Heartlake City. 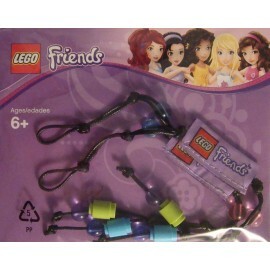 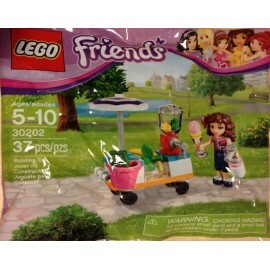 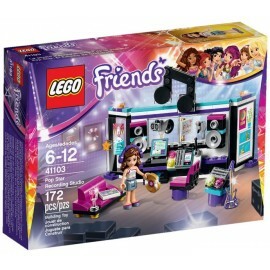 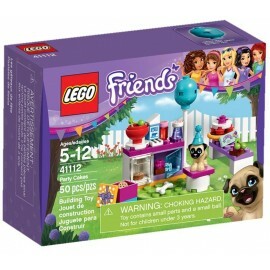 Includes 2 mini-doll figures: Andrea and Noah.